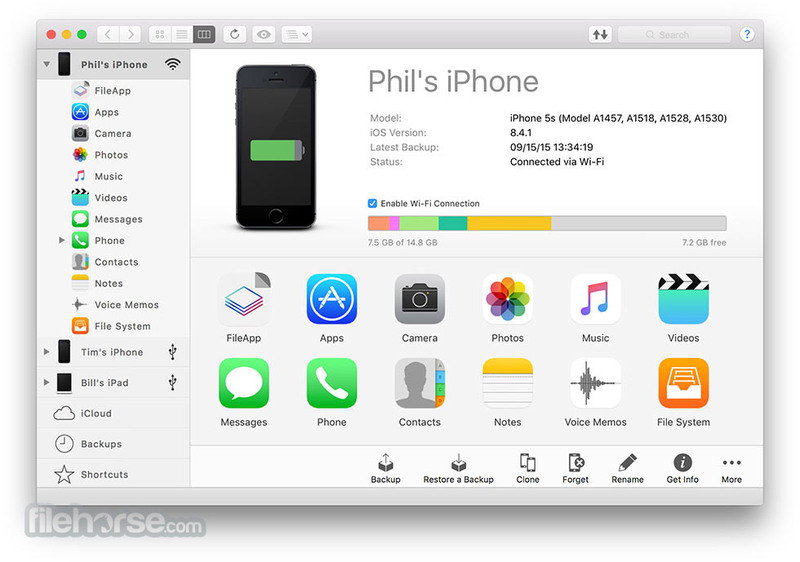 iMazing for Mac is the all purpose iOS management software: expand your control over your mobile data beyond what is normally possible, without jailbreaking your device. With iMazing, you can easily browse and manage your backups, extract and print your text messages, or drag and drop songs to your iPhone. 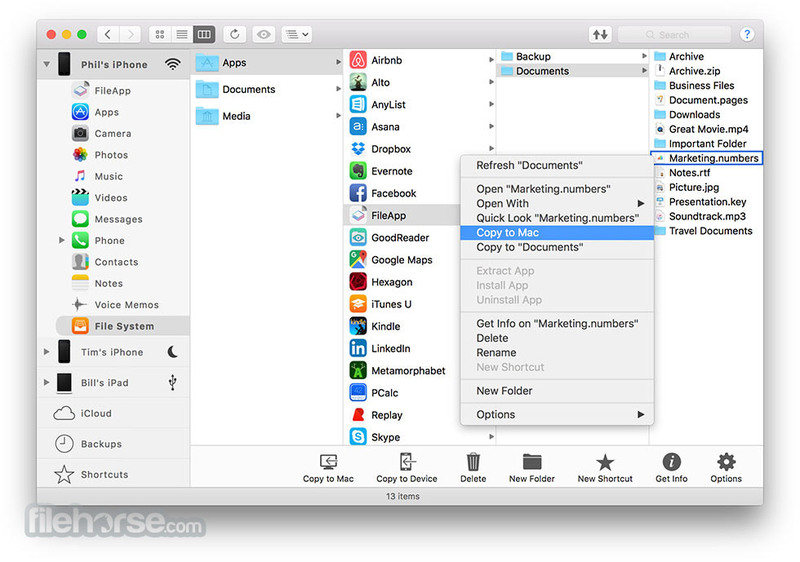 To put it simply, iMazing for Mac allows you to go way beyond what iTunes offers – see our extensive feature list below. Note: 15 days trial version. Requires 64-bit processor and iPhone, iPad or iPod model.